Sunday is the seventh daughter of a seventh daughter and, in a land where magic abounds, this can mean many things. But Sunday has lived all her life in the shadow of her older sisters experiencing none of their adventures except vicariously through the stories. Sunday loves stories, hearing them, collecting them, creating her own and writing them down in her magical never-ending journal. But Sunday never tells stories, over time she has discovered that her tales have an unfortunate habit of coming true, so she contents herself with her journal and her dreams. 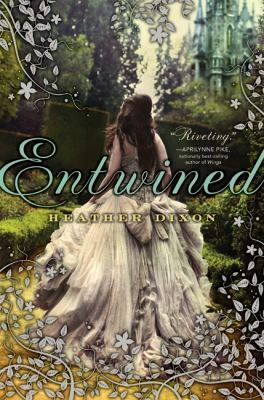 Until one day she befriends an enchanted frog in the Wood and unknowingly sets her own story in motion. 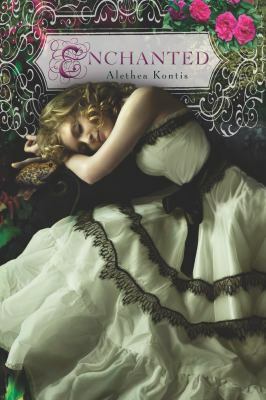 Alethea Kontis has woven an intricate tapestry of folklore, fairytale and myth into a beautiful, cohesive whole that will truly enchant readers. Sunday is engaging and intelligent with an amusing habit of speaking frankly while Rumbold, the Prince, has a depth of character not often afforded to the hero of a fairytale. Every character in Kontis's world has a unique quirk that impacts the story, but creates quite a cast for readers to track. 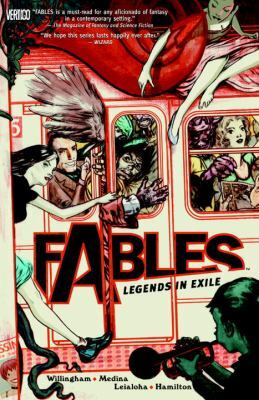 The world itself is reminiscent of Bill Willingham's Fables, familiar but individual to Kontis's world. 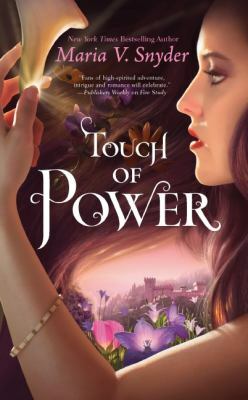 The plot itself is somewhat convoluted, especially for a novel of it's size, but all the threads do come together nicely in the end leaving readers hopeful for more adventures in this magical universe.